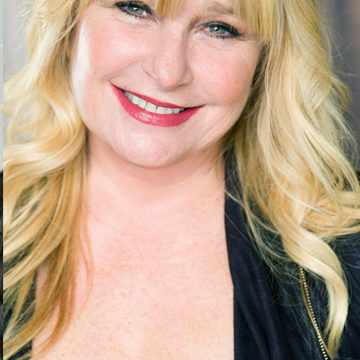 This is your unique opportunity to meet Amy Lyndon, a mesmerizingly unique, professional, and exceptional individual, who will be providing an exclusive, intense and comical insight into the everyday life of a Hollywood Celebrity Booking Coach. Amy’s passionate, innovative and creative approach to a career in entertainment industry will teach you everything you need to know to compete and achieve the success you’ve dreamed about. You’ll leave with a true understanding that it’s your approach, not your talent, which will make you succeed! My goal is to dispel the myths of the audition process and provide you with an effective, straightforward, practical approach to nailing your auditions and BOOKING work as an actor. The Lyndon Technique: “A 15 Guideline Map to Booking” has been recognized as the secret weapon for 48 Network Series Regulars, an Emmy Winner, an Imagen Award Winner and thousands of working actors around the globe for more than 20 years! Upon completion of this course you will have learned a PROVEN BOOKING TECHNIQUE to help you study smarter, feel empowered in your auditions and realize the career of your dreams.